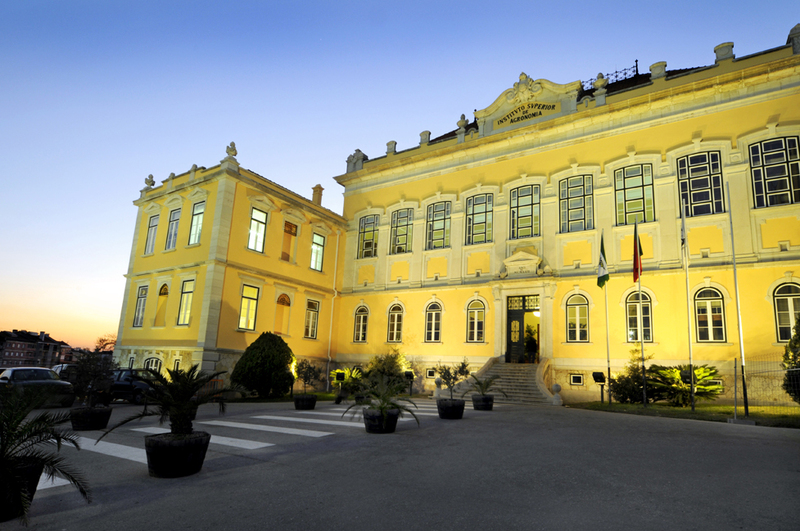 The Portuguese Node of GBIF is hosted by the Instituto Superior de Agronomia (ISA), School of Agriculture, since September 2015. In 2006, Spain and Portugal run a mentoring project aimed at define and implement the Portuguese Node of GBIF. This project defined the matrix on which the National Node based its organisation, and allowed a characterisation of the national status of the biological collections. Therefore, it is relevant to reproduce, as a background, what was achieved in the mentoring project. This information is made available in Portuguese. O Nó Português está localizado no herbário do Instituto Superior de Agronomia (ISA).